Lea, a San Diego native, has discovered much during her adventures in the dramatic, colorful and wild desert environment. She creates living philosophical worlds that echo the formal variations seen in natural systems. These themes are explored through individual works, full-scale, ambitious mixed media installations, group projects, and solo exhibitions using a wide variety of both digital and traditional media. She has exhibited throughout the US as well as inter-nationally in Bangkok, Thailand. She holds an MFA from the University of New Mexico. Anderson is currently a full time Professor of Studio Art at Central New Mexico Community College. A recipient of numerous awards, for her artwork, she was also awarded "Albuquerque Local Treasure" in 2010. In 2013, Anderson was guest curator for the exhibition Flatlanders and Surface Dwellers at 516 ARTS in Albuquerque. 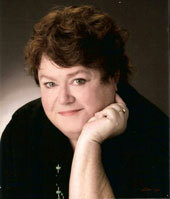 Ruth began drawing at an early age and painting in oils at the age of ten, at her childhood home in Fresno, California. She has won numerous fine art and design awards throughout her life and was highly influenced by the west coast artists of Carmel, CA as a teen, taking instruction from some of them in oils and watercolor. 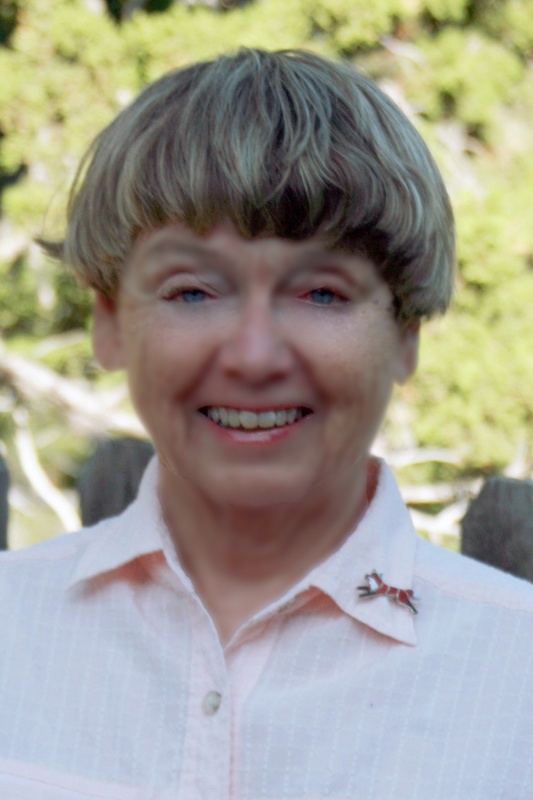 An art major in college, Ruth had a lengthy successful career as a graphic designer in her adopted state of New Mexico where she has lived for 38 years. In addition, she taught graphic design and desktop publishing for several years at a local art college. She has painted in various mediums since childhood, concentrating on oils for many years, but almost completely transitioning over to watercolor in 2009, finding it to be an exciting, fast medium in which to work. 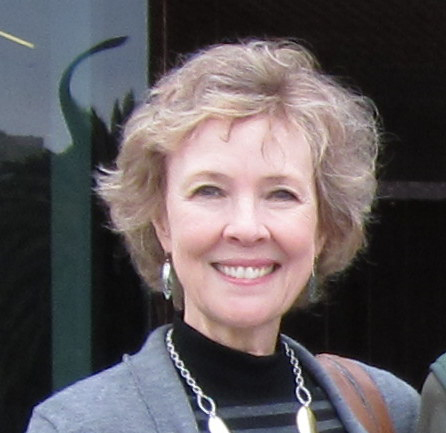 She is now a frequent top-award winner and Signature Member of the NM Watercolor Society, as well as a Signature Member of the Western Federation of Watercolor Societies. Her work can be found in collections throughout the United States. Ivan is an emerging artist based in Albuquerque, New Mexico. 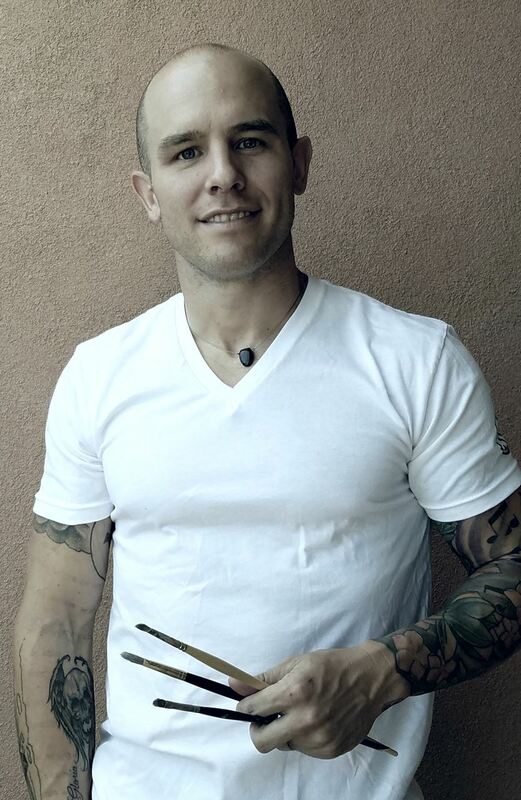 He received his MFA from the University of New Mexico in 2012. Solo and group exhibits include 516 Arts, the John Sommers Gallery, the Harwood Art Center and the Bright Rain Gallery. His awards include The Phyllis Muth Scholarship for Fine Arts, The Harry Nadler Memorial Fellowship Award and The Ellen Battell Stoeckel Fellowship at Yale University. Ivan is currently teaching art as an adjunct faculty member at Central New Mexico Community College and at the Harwood Art Center and previously taught at The Southwest University of Visual Art and The University of New Mexico. Before focusing exclusively on his art he worked as an Analyst Programmer at the University of New Mexico. 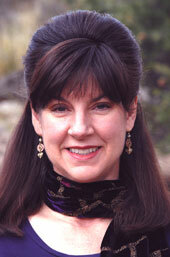 Denali Brooke received her BFA at the University of Arizona in 1987. She returned to school for a Masters in Social Work at Arizona State University. Returning to art in 2006, she took up painting in pastel full time in 2009. Denali’s love of people is expressed in the visual narrative present in her figurative painting. Her strength lies in painting from direct observation. She is an award-winning artist, recently exhibiting in the 2015 International Association of Pastel Societies Show and teaching plein air painting in Spain, 2014. Her pastel paintings can be viewed at denalibrooke.com. Maria is a graduate of Rutgers University and also completed studies at the Art Students League of New York City. During her student years she was fortunate to enjoy the guidance of master pastelist Albert Handell, and renowned drawing and anatomy instructor Micael Burban. 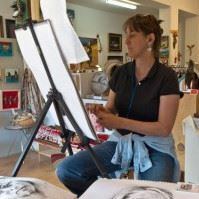 Since moving to New Mexico in 1999, she has concentrated on drawing and painting the beauty of the local landscape as well as its people. www.maria-cole.com. A native of the Pacific Northwest, Frank Fuchs spent his childhood playing in orchards and camping with his family in the Cascade Mountains and on the shores of the Pacific Ocean. After touring Europe and North Africa, he married a New Mexican and moved to Albuquerque to study architecture and art at the University of New Mexico. He received a Masters Degree in Architecture with distinction. 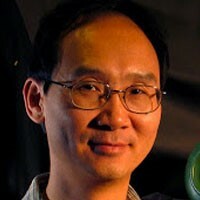 A registered architect, Frank has worked throughout the United States and in China. Frank is an artist who is equally at home painting with watercolors and oils. His landscapes, still-lifes and portraits reflect his love of the places and peoples where he has lived and traveled. His paintings are in private collections throughout the western US. He has shown and received awards in many juried exhibitions including the Western Federation of Watercolor Societies, New Mexico Watercolor Society, Masterworks of New Mexico, New Mexico State Fair, and The Los Alamos Art Center. Nancy received her MFA in painting and drawing at the University of New Mexico in 1990. She has taught painting and drawing at all levels from young beginners to advanced graduate students in university and college programs, community centers and privately. She was the director of the Painting Department at Colby College in Maine and was on the Board of Trustees for the Colby Art Museum. She both attended and was Dean of the Skowhegan School of Painting and Sculpture. Her paintings portray intimate, internal environments of abstract forms that reference the natural world. Vasili was born in 1952 in Chicago, Illinois and has drawn and painted his entire life. “As a first generation Greek American, my appreciation for classical form and design has distinguished my work in the art community. Representational art, with a romantic twist, is how I can best describe my approach. I draw my inspiration from nature and I paint what I feel. My goal is to reveal the interior mysteries of the world, thereby engaging viewers. "Pastel is his medium of choice, with techniques derived from a lifetime of working in various disciplines. His formal exposure to art came in 1964 when invited as an honoree by the Chicago Youth Organization at Ox Bow & the School of the Art Institute of Chicago...that single experience changed his life forever. Vasili also studied at the American Academy of Art under Irving Shapiro and Bill Parks. He has taught illustration art at Chicago’s Columbia College. He currently teaches art classes and workshops at the New MexicoArt League and critiques at UNM’s School of Architecture. 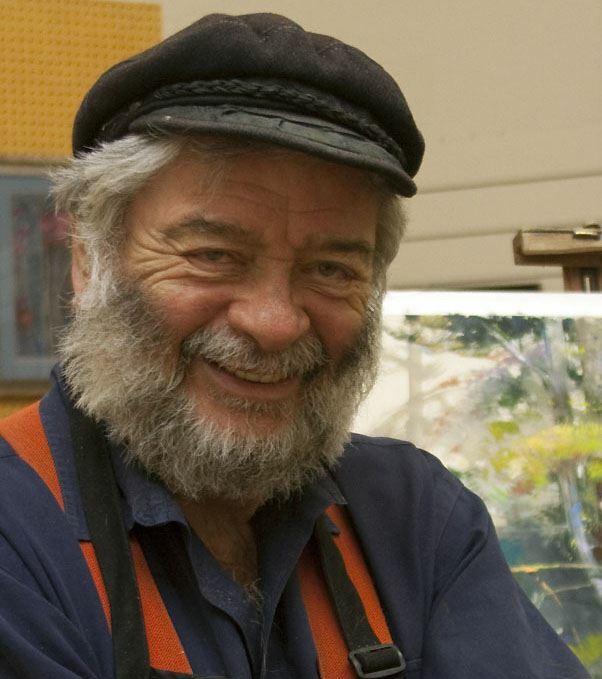 Vasili is Signature member in both, the Pastel Society of New Mexico and the Pastel Society of America. He continues to lecture and conduct public demonstrations where he advances the art of pastel painting. Julia Lambright was born and raised in Russia. She received an MFA with Distinction in painting from the University of New Mexico where she currently is an adjunct professor in studio art. Working primarily in oil in the past, her focus over the last decade has been rooted in traditional egg-tempera painting, a knowledge which she acquired from masters in Russia and the US. While searching for a personal spiritual experience, Lambright began exploring iconographic canons, formulas, and techniques of 17th century icon painting. Being influenced by the icon’s visual aesthetics and its technical construction, Julia integrates and transforms its principles into a contemporary form of art making. Lerma is a New Mexico native and has been making paper for the past twenty years. Her art works involve the process of accumulation which often contain thousands of pieces of paper in each finished piece. For her paper works, she individually watercolors, or paints with was, or casts the papers into forms before the piece is assembled. The art always involves the transformational quality that occurs as that single unit of paper accumulates and morphs into a unified mass of color and movement. Laura received her BFA and MFA from The School of Visual Arts in NYC . 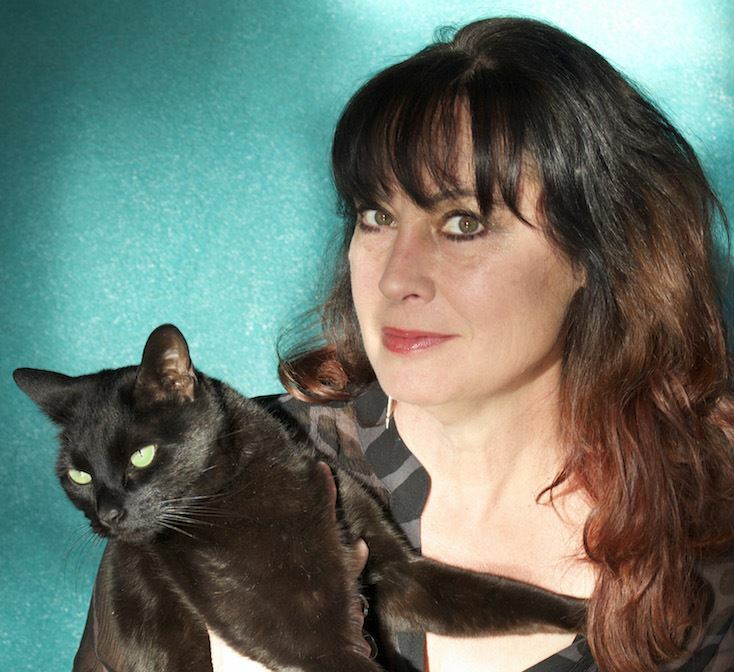 Her profession as a woman in the arts has spanned over thirty years. In 2008 she relocated from New York to New Mexico. A published illustrator, her work has been exhibited in NewYork, New Jersey and New Mexico. She has taught drawing at Santa Fe Community College as well as Creative Journaling and Monotypes at UNM and SFCC Continuing Education. Laura is inspired by the way that sunlight creates ever changing shadows or illuminates intricate details and reflections and she strives to achieve color and pattern created by the arrangement of elements as well as organic conditions in her work. John received a BA in art from the University of Texas (Austin) with a concentration in the areas of Commercial Design and Illustration. 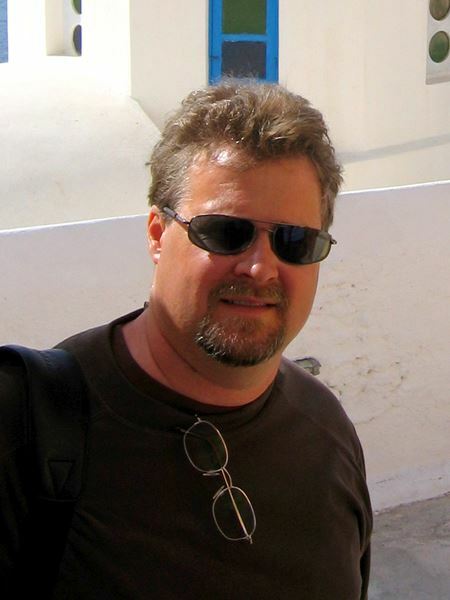 John began a career in painting after a 23-year career in the commercial art world. He works in several mediums to paint a variety of genres and has an affinity for painting miniatures, referring to them as “art concentrate”. John has won several awards for his paintings and is currently represented in galleries in New Mexico. His miniatures are represented at the Watermelon Gallery in Cedar Crest, NM. Albert Einstein said, "The mysterious is the most wonderful thing we can experience. It is the basis for all art and science." The technology which science has created has made us prosperous and comfortable - and we hold it in high regard. But, we should not elevate science at the expense of art; there is a great part of our life which can't be put into any formula. My goal as an artist is to explore these enigmatic ideas and illuminate those things which make life rich and valuable. Paul's awards and honors include: International Assoc. of Pastel Societies, Master Circle, 1011 juror, Judge, Santa Fe Contemorary Spanish Market, 2011; Artist in Residence, Grand Canyon NP, Summer 2010; Door County Plein Aire Invitational, 2010; Distinguished Pastellist, Pastel Society of NM and many many more. Jeff Otis is an oil painter, living in Albuquerque, who is known primarily for his landscapes. Half his pre-adult life was spent in Europe where his interest in art was facilitated by the proximity of the world's greatest art museums. Landscape, expecially the dramatic vistas of the desrt Southwest, are his central focus. His style is representational and often accompanied by contrasts of light and shade as well as dynamic color harmonies. He attributes much of his development as a painter to great artists of the past such as Monet, Sargent, Millet and Sorolla. Contemporary artists having equally important influence include Wilson Hurley, Michael Lynch, Russell Chatham, Clyde Aspevig, Richard Schmid, Laura Robb and more. His work can be seen at Meyer Gallery in Santa Fe, Concetta D. Fine Arts in Albuquerque and Waterhouse Gallery in Santa Barbara. He is a Signature Member of Oil Painters of America and has won awards for his work in their exhibitions. His paintings are found in individual and corporate collections in the US as well as Japan and Europe. Michael Ottersen was born in Massapequa, Long Island in 1956 and spent most of his youth in Norwalk, Connecticut. He attended Tyler School of Art in Philadelphia and spent three semesters studying in Rome in Tyler's overseas program. He later moved to New York City where he lived and worked for twelve years in magazine production and design, for publications such as Artforum, Art News, and Metropolis, while maintaining a studio and art career and beginning an exhibition history. In 1992 Michael moved to New Mexico where he worked in book design and illustration while still pursuing a fine art career. Later relocating to Seattle, Washington, Michael began teaching at various schools and colleges in the Pacific Northwest for the next nineteen years which included the Gage Academy of Art, Pratt Fine Art Center, the Northwest College of Art and Design and Kirkland Art Center. Recently returning to New Mexico, he continues to teach classes at The New Mexico Art League. His work is represented in Seattle at Season Gallery. Originally from the east coast, Rachel Popowcer is a mixed media oil painter who received her BFA from Carnegie-Mellon University in Pittsburgh and her MFA at UNM. 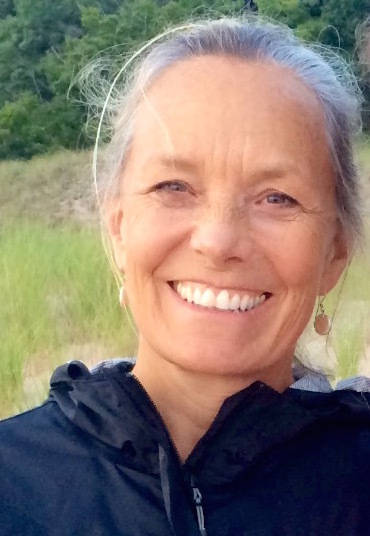 She has exhibited her work extensively, and has participated in artist residencies such as the Vermont Studio Center. Her recent paintings and photographic works focus on color, composition, and symbolic imagery to deal with the chaos and boundaries inherent in everyday life. Rachel, currently adjunct faculty at CNM, created and teaches an art therapy class for the New Mexico Cancer Center, and also teaches private painting workshops; other positions have included the UNM Art Department, UNM's Continuing Education Program, The Harwood Art Center, The Albuquerque Museum, OASIS and more. Coulter (Colt) Prehm (b. 1984) is a painter and draftsman who studied art with many of the top contemporary painters of the day though the bulk of his study has been with Tony Ryder who is a dear friend, teacher and mentor. His work has been displayed at galleries across the US and has been featured in numerous publications in the United States, Europe and Canada. Colt also operates the non-profit, Renaissance Life, offering free, full-length art tutorial videos and other resources to the public. 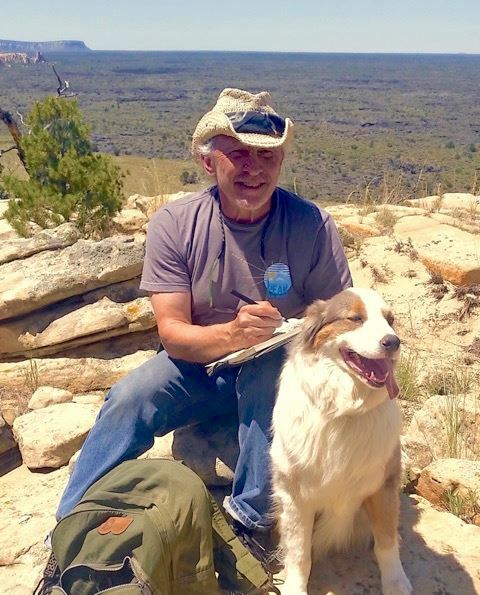 Coulter resides in Santa Fe, NM with his wife, Liz. See RenaissanceLifeNow.com for FREE RESOURCES or CoulterPrehm.com for more information and portfolios. John was born in Illinois in 1960, and worked for more than 20 years as an illustrator. 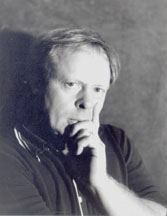 John attended classes in Chicago; at The School of The Art Institute of Chicago, The Vitruvian Fine Art Studio, and in 2007, enrolled at Studio Escalier; a private art school and international arts colony in Argenton-Chateau, France, where he completed his initial classical training with instructors Timothy Stotz and N. Michelle Tully, and met their instructor Ted Seth Jacobs. While at Studio Escalier, John learned that Anthony Ryder had also been Mr. Jacob’s student, and had a classical drawing and painting atelier in USA. John subsequently applied for and was accepted at The Ryder Studio School in Santa Fe, New Mexico in 2008. John continues to perfect his technique, form, and color, and in 2012, was honored to be chosen as the Teaching Assistant at the Ryder Studio School, and remains on the faculty there. John teaches workshops in Texas, California, and Oklahoma. He lives with his wife in Santa Fe, New Mexico. 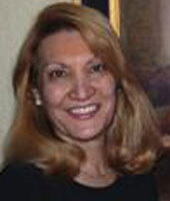 Cynthia graduated with a degree in fine arts, Texas Tech University. She spent a dozen years in New York, where she founded her own graphic design company. In 1993, Cynthia returned to New Mexico to pursue sculpture in the medium of cast bronze. This developed into major public and privately commissioned projects with her partner and husband Mark. By 2005, they had completed over 40 projects, including several large-scale works, such as the award-winning Senator Chavez Memorial at Civic Plaza and Lion's Share at the Albuquerque International Airport.For several years Cynthia's focus has been oil painting---enjoying the tutelage of Wilson Hurley and David Leffel. Influenced by these contemporary and other historical masters,she has developed her own style and metaphor, and has been invited to several competitions and exhibitions, including several gallery venues in Santa Fe, the Albuquerque Museum Miniatures Show and was Featured Artist for the New Mexico Symphony Benefit. www.cynthiarowlandstudio.blogspot.com and www.rowlandart-science.com. 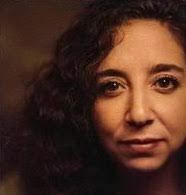 A Chicago native, Mita Saldana received her BA from Columbia College Chicago where she developed her jewelry making skills as a silversmith. After many years of working with the rigid and hard materials of her craft she discovered the softness and give of paper and everything changed. Returning to Columbia College’s brand new Book and Paper department she continued her education in the book arts. Mita moved to New Mexico and opened Against the Grain Center for Bookbinding. 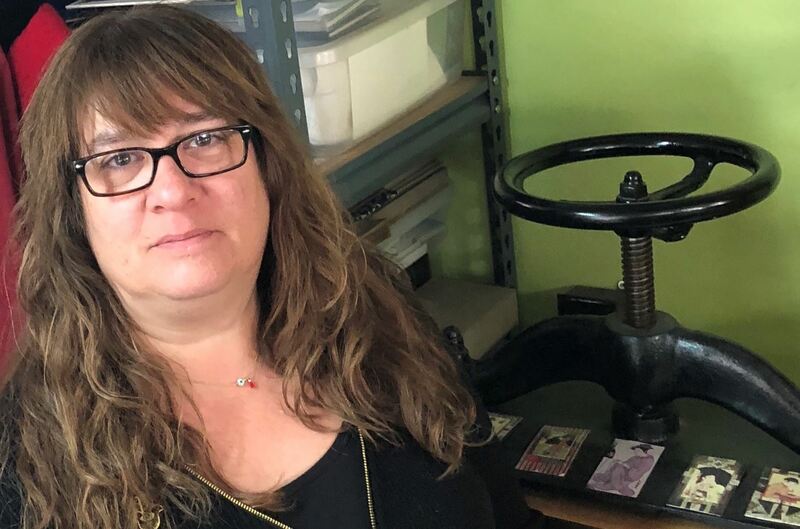 For over 23 years she has been repairing and restoring used and rare books, creating small editions, and teaching people how to make books, boxes and the related arts. 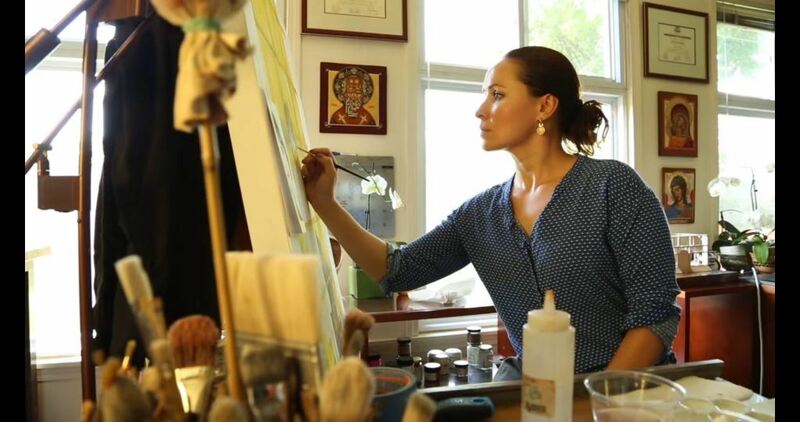 In the past she has taught regularly at The Hispanic Cultural Center, Santa Fe Community College, The Harwood Art Center, Albuquerque Academy, and private studios and numerous retail locations across the state. 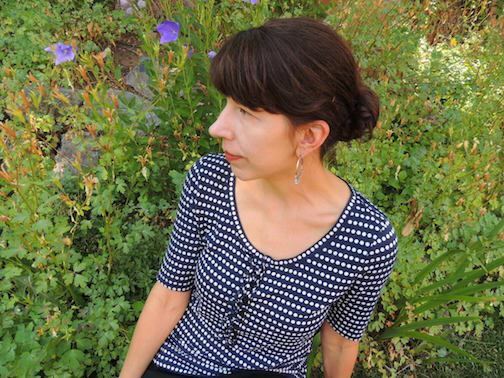 Her work has been exhibited in both Illinois and New Mexico and she is one of the founding members of Libros: New Mexico Book Arts Guild. Sarah Siltala paints utilizing a classical indirect layering technique in which transparent colors are thinly built upon each other like layers of stained glass. Influenced by Flemish and Venetian methods, this process produces a myriad of rich gemlike tones and a depth unattainable compared to the more common technique of direct, or alla prima, style painting. To paint in this manner requires the utmost patience, as each layer must dry completely before the next can be applied. As her paint layers build over time the play of light and shadow evolve, and the distinct personality of her subject matter begins to emerge. The result is an artwork with vibrant, luminous color, subtle texture, and a meditative quality. Sarah's paintings have an old-world elegance, yet the colors and compositions are quite contemporary. Her award winning paintings have been included in museum shows, featured in national art publications such as American Artist, American Art Collector, and Southwest Art Magazine. Her paintings were featured in AMC’s hit show Breaking Bad, and most recently in The Book of the Bird, Birds in Art by Angus Hyland and Kendra Wilson. A Minnesota native, Mary Sundstrom attended college at the University of New Mexico where she graduated with a Fine Arts degree in printmaking. 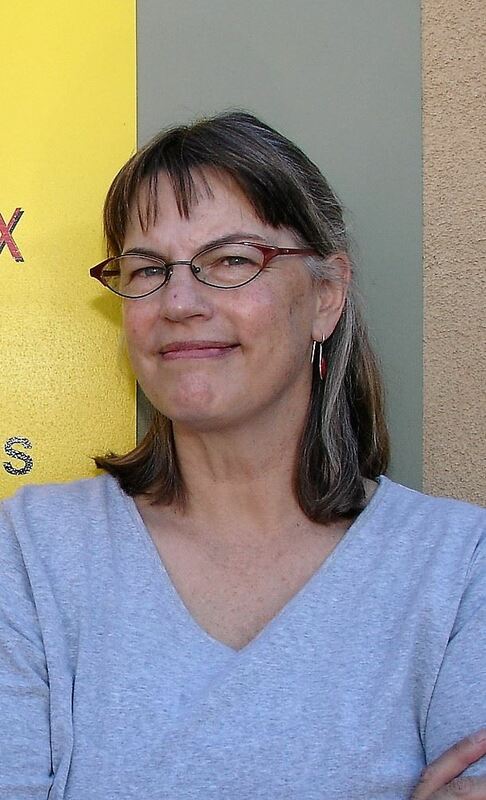 Her experience encompasses art instructor, printer/collaborator, printmaker, with 40+ years exhibiting her work around the country, book illustrator with 17 children's book titles and an Audubon field guide series as well as numerous exhibit illustrations for the New Mexico Museum of Natural History & Science. Mary had been a 10 year member and instructor at New Grounds Printshop in Albuquerque which she and three partners recently purchased and are the proud new owners of Remarque Print Workshop LLC. Born and raised in Cincinnati, Ohio, Mary Sweet moved west to California where she studied art and received her AB and MA in Art at Stanford University. In California, her paintings were exhibited in juried shows in the Crocker Museum, Sacramento, Oakland Art Museum, and the Richmond Art Center Painting Annual Exhibition. She moved to New Mexico where she explored the art of woodblock printing and her work was exhibited at the Albuquerque Museum and juried exhibitions in San Francisco, St. Louis, Santa Fe, Tucson and Ft. Worth and others. "The landscape has always been my primary inspiration. As a child, I always loved hiking and camping. . . the land provides us with everything from sustenance to solace and yet we as a modern urban society have nearly lost our connections to it and nature. My paintings are a way of saying this what I say and its important and I want you to see it too." www.mfsweet.com. Neecy Twinem is a fine artist, toy designer, academic professor and author/illustrator of over 31 children’s books published in several languages. 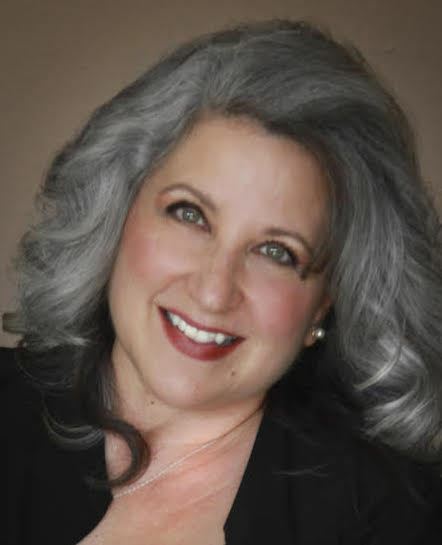 Twinem has been working as a professional illustrator, author and artist and instructor for over 24 years, as well as have given presentations at numerous school, libraries, conventions and conferences across the country. Her children’s book, E is for Enchantment, A New Mexico Alphabet, was selected two years in a row for the New Mexico Governor’s Book Program giving 1st graders across the state a copy of the book. Totaling over 68,000 copies. Twinem’s fine art is found in numerous private and public collections around the country. She is Contributing Faculty at the Santa Fe University of Art and Design, Santa Fe, NM., as part of the Communication Arts department. In 2010, she developed a brand trademark titled, ZOMBIEZOO® including the design, manufacturing and release of a plush toy line and books, which has attracted international attention. Currently Twinem has partnered with Silo Media, Inc., to produce an animation series based on the ZOMBIEZOO® characters and content. Chandler Wigton was born in Durango, CO in 1985. 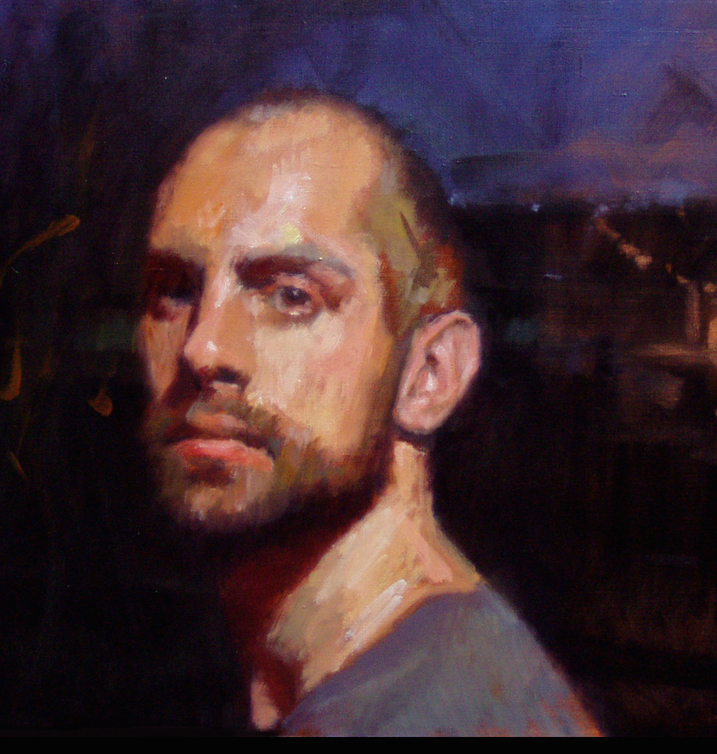 He studied art and history at Fort Lewis College in Colorado, graduating in 2008, and went on to earn his MFA in Painting from Tyler School of Art at Temple University in Philadelphia, PA in 2013. He spent his first year of graduate school living and working in Rome, Italy. Wigton employs drawing, collage, and painting to interpret his abstract experiences with places, books, and stories. Wigton has shown in Colorado, New Mexico, Rome, Philadelphia, Los Angeles, and Peru, and has been featured in New American Paintings twice: in the 2015 West issue and the 2013 MFA issue. Dawn is an inspiring and generous teacher who is passionate about encouraging each person to find their own unique way of using the pastel medium to express themselves. She creates a culture of sharing and joyful exploration in each workshop that encourages each person to take risks, to constructively self-critique their work, and to identify meaningful themes to pursue in their art. 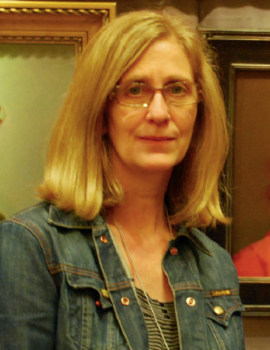 Dawn is a signature member of the Pastel Society of America, a respected art judge and juror, author of Pastel Innovations, and has made 6 instructional videos. Her work is known for its powerful energy and expressive way of combining realism with abstraction. Teresa Oaxaca is an American born artist based currently in Washington D.C. She is a full time painter whose works can be seen in collections and galleries throughout the US and internationally. Her talent has been recognized and rewarded by museums and institutions such as the American Museum of the Cowboy, The former Corcoran Gallery of Art, The Art Renewal Center, The Elisabeth Greenshields Foundation, the Posey Foundation, and The Portrait Society of America and the Museu Europeu D’Art Modern in Barcelona. 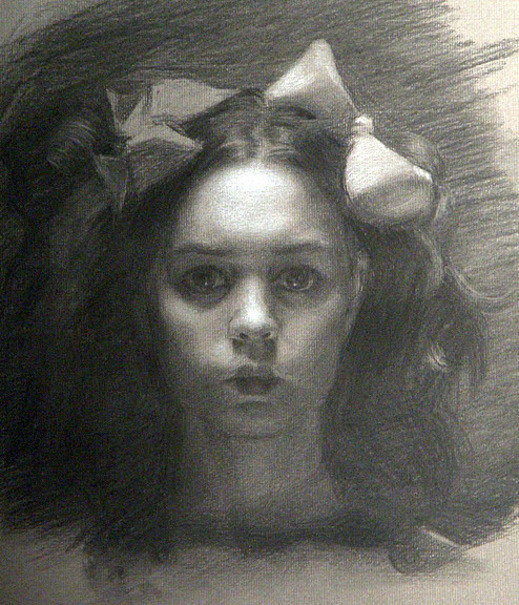 Her training includes a four-year diploma at the Angel Academy of Art (Florence Italy, Graduate studies at the Florence Academy, an Apprenticeship with Odd Nerdrum in Norway, and studies at the Art League of Alexandria VA where she trained with Robert Liberace, Paul Lucchesi, and took many other courses. Currently she teaches workshops around the United States and in Europe. Doug Dawson was born in Oak Park, Ill. He attended Macalester College in St. Paul, Minnesota and Drake University in Des Moines, Iowa. 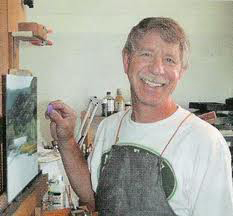 He has taught art for Colorado Institute of Art, Colorado Christian University, and The Art Students League of Denver. 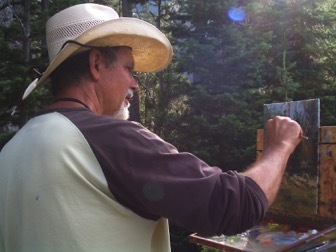 Doug Dawson has exhibited with and/or received numerous awards from a number of different art organizations, including but not limited to: The Pastel Society of America, American Watercolor Society, Knickerbocker Artists, The National Academy of Western Art, Southeastern Pastel Society, Pastel Society of West Coast, Audubon Artists, Kansas Pastel Society, Allied Artists, the Pastel Society of the Southwest, the Pastel Society of New Mexico, the Pastel Society of Oregon, the Pastel Society of Colorado, and the International Association of Pastel Societies. To honor his achievements, he was given the title of Master Pastelist by the Pastel Society of America (NY, NY) in 1985 and awarded the title of Master Circle by the International Association of Pastel Societies in 2005 (California). Born in 1976, Kerry Dunn began drawing at the early age of five when sitting on his fathers' lap he watched his Dad doodle a sketch. In 1999 he graduated from Ringling School of Art and Design with a major in illustration. Dunn later moved to New York City to attend the famed Art Students League of NY in search of a teacher. During his time there he met Nelson Shanks, an internationally renowned portrait painter. Later that year he was invited by Mr. Shanks to move to Philadelphia to be a part of the new painting school that Shanks was opening. Studio Incamminati, a school of traditional drawing and painting methods. Mr. Dunn now lives and works in Philadelphia and teaches at Studio Incamminati as part of the core faculty and travels the county teaching his own workshops. Many of Mr. Dunn's current works are available at Haynes Gallery. 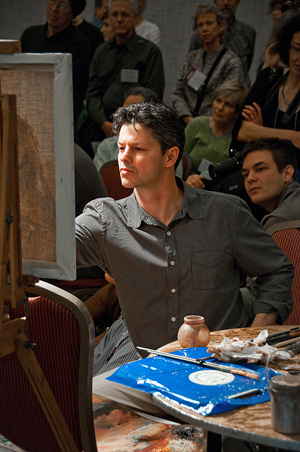 Sterling began teaching his style of painting in 1993. His workshops are attended by hundreds of people annually in the U.S. and Canada. In 2001 he was featured artist in Watercolor Magic Magazine. In 2007 he was awarded signature member status in the Canadian Society of Painters in Watercolor and designed a signature set of brushes and a watecolor palette that are marketed internationally. In 2010 he was awarded signature membership status in the esteemed Transparent Watercolor Society of America. 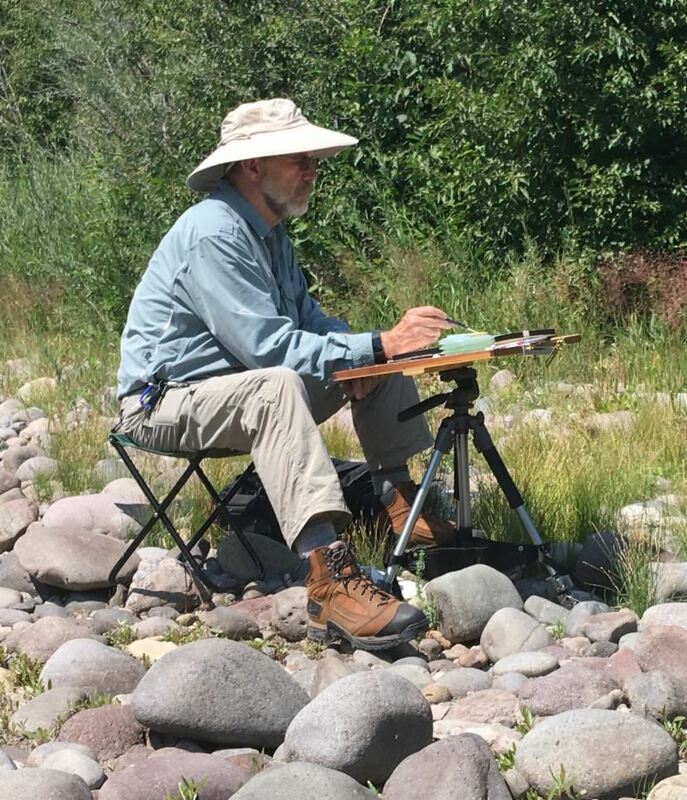 He is the author of the North Light book, "Creating Luminous Watercolor Landscapes: A Four Step Process," and is a contributing artist in numerous other publications. His paintings are in private collections throughout the world. 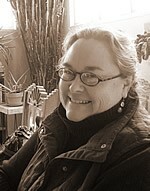 Dawn is an accomplished pastelist, mixed media painter, juror, and teacher. Passionate about drawing and mark making, she is always in pursuit of innovative ways to express and teach interpretations of mood and energy. Her classes are focused on exploration rather than specific technique, and her presentation of material makes learning fun, engaging, and powerful. 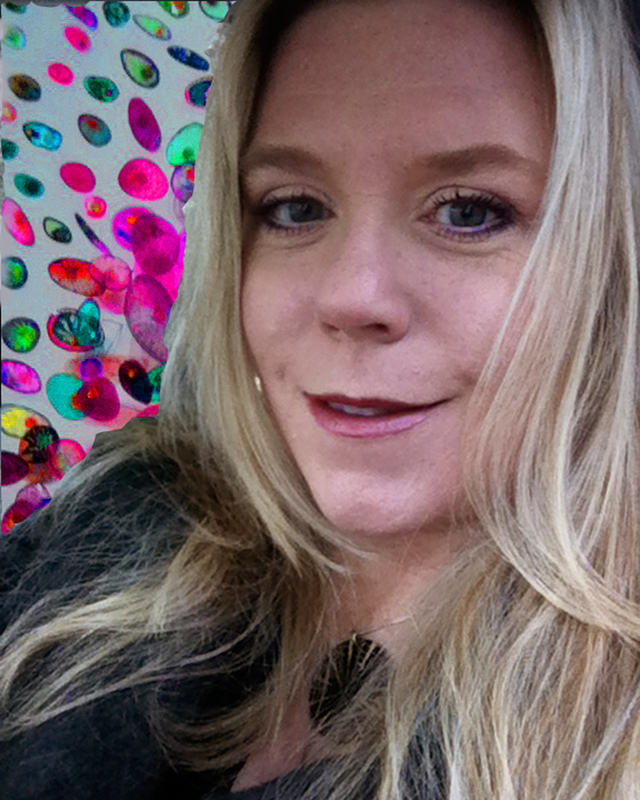 Dawn comes from a background of graphic design, and has been teaching for 25 years. She is a signature member in good standing of the Pastel Society of America and the West Coast Pastel Society. She is also a member and part time instructor for Central Oregon Community College and the Atelier 6000 Printmaking studio in Bend, Oregon. Her studio is located in Terrebonne, Oregon. 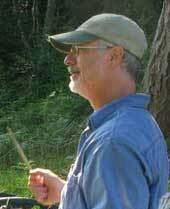 Tom is a resident of Central Florida and has been commissioned by government agencies, corporations, environmental groups, clubs, and private collectors. In answer to popular demand, he typically produces his watercolor landscapes in a series of three or five paintings around a specific theme. 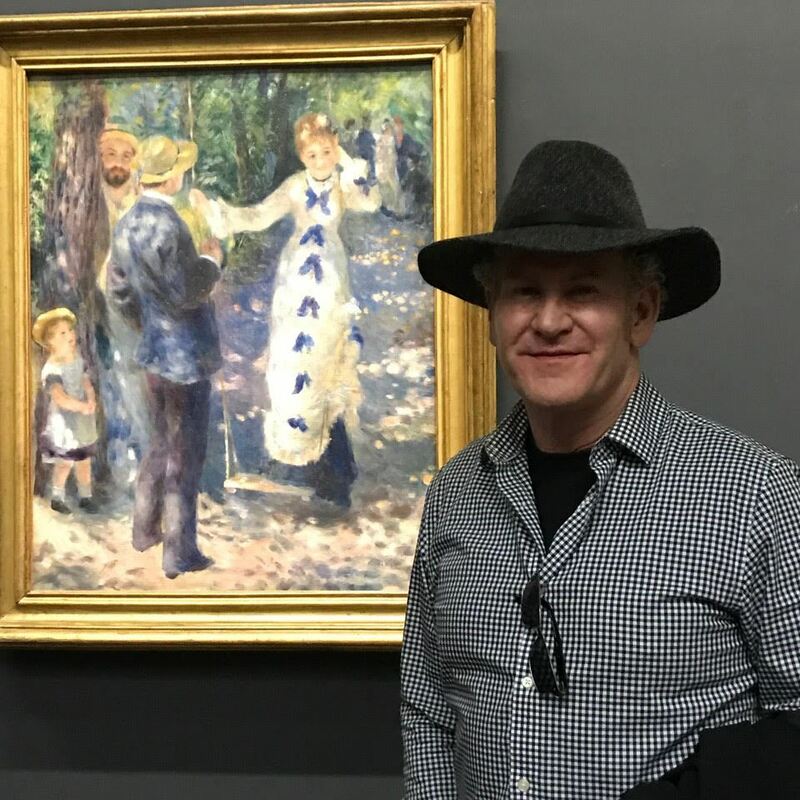 His art can be found internationally in many private and corporate collections, including commissioned paintings displayed in the Florida State Capital Building, Walt Disney World Corporation, Marriott Corporation, Omni Corporation, and museums. Tom's work has been featured in many books and on magazine covers as well as posters and brochures. Jan Denton is an award-winning botanical watercolor painter. She has received a number of commissions for her work, and is an active member of the American Society of Botanical Artists. Jan has a BA in Fine Arts from California State University, and a Certificate in Botanical Art and Illustration from the Corcoran College of Art + Design and the U.S. Botanic Garden in Washington, D.C. In 2006 she co-produced “Botanical Treasures of Lewis & Clark,” an exhibit of original works displayed at the Corcoran Gallery. Shortly after moving to Santa Fe from DC in 2007, Jan began teaching classes on “Painting in the Style of O’Keeffe” for the Georgia O’Keeffe Museum. Her many private collectors include Jamie and Phyllis Wyeth. Her work can be viewed online at www.jandenton.com. Cathrine was born and raised in Germany. In 1994 she moved to the United States. She has been teaching art to children and adults for over 16 years in schools as well as her private studios. Besides teaching, Cathrine devotes most of her time to figure drawing and painting, which has become her passion, and is reflected in her distinct emotional and personal artwork. Cathrine now lives and works in Carlsbad, CA. Since her first show in 1985, her artwork has been widely exhibited in Germany, Italy and the U.S. She has international collectors from Germany, Namibia, Canada, United States and Japan. If you would like to know more about Cathrine, her work and upcoming shows, please visit her website at www.edlinger-kunze.com. Natalie, a founding member of Studio Incamminati and a graduate, received Best Portrait award in the Philadelphia Sketch Club's annual Small Works exhibition for the third consecutive year. Her still life paintings received several Honorable mentions in the Portrait Society of America's Members Only competition. She was also awarded a Certificate of Excellence from the Portrait Society in 2009. 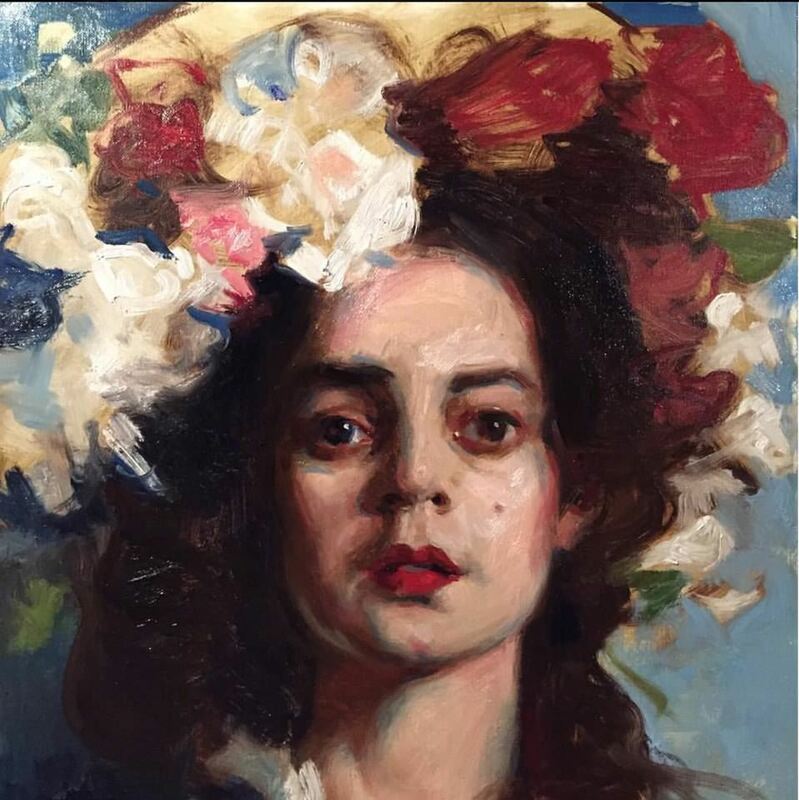 Her recent project, "Portraits of Promise: One Hundred Alla Prima Portraits of American Teenagers," was exhibited at Gloucester County College. Her work has appeared in numerous exhibitions and she currently exhibits at The Rutledge Street Gallery, Camden, South Carolina. Natalie holds a teaching certificate from the Moore College of Art. Teresa has been painting portraits and figures for over 10 years. Her abilities took off in 2005 when she enrolled in a traditional oil painting school in Florence, Italy. She spent a summer apprenticing with the renowned painter and new "Old Master" Odd Nerdrum in Stavern, Norway, in 2008. From 2010-2012 she studied with Robert Liberace at the Art League in Alexandria, VA. Her awards include placing second in the Portrait Society of America's Competition in Atlanta, Georgia. She has been a Finalist several years in a row for still life and portrait painting in the Art Renewal Center's Annual Salon Competition. Since 2010, she has resided in the Washington D.C. area. Jordan Wolfson received his MFA from Yale University School of Art. 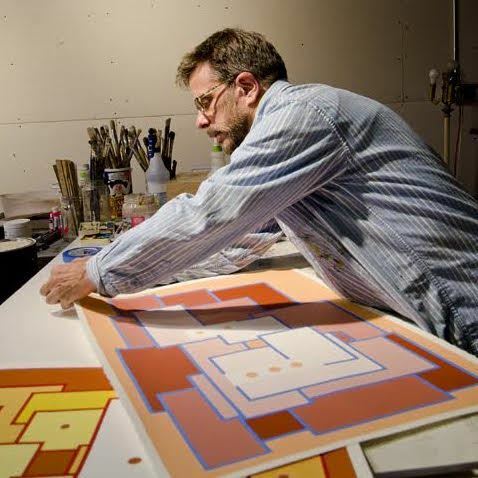 Jordan has exhibited extensively throughout the U.S. and abroad and has received numerous awards including the Pollock-Krasner Foundation Grant, the Ingram Merrill Foundation Grant and a Purchase Award from the American Academy of Arts and Letters. He was a fellow of the Fine Arts Work Center in Provincetown, Massachusetts and the Ballinglen Art Foundation in Ireland. Jordan is represented by DFN Gallery in New York City, Michele Mosko Fine Art in Denver, and Rothschild Fine Arts in Tel Aviv. Along with his career as a professional artist, Jordan finds great inspiration from his work as a teacher. He currently teaches privately in Boulder, Colorado, and the Art Students League in Denver.